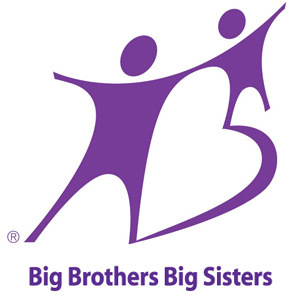 Big Brothers Big Sisters of Northwestern Michigan – A Little Love Makes a Big DIfference! Raelin is 7 years old and lives with her grandma and two sisters. She like to color, play outside, craft and read. Raelin would like a Big Sister to "spend time with her". Raelin is super sweet, playful and just a tad bit shy at times. She LOVES the movie Frozen and school! Raelin dreams of being a teacher when she grows up. Sam is 10 years old and lives with his mom. He is a boy scout, has an awesome sense of humor and is wicked smart. Sam would like a Big Brother to "have fun with and help him during tough times". Sam is looking for a great role model who would be down to talk Star Wars, build lego creations and have fun. He would love to be a video game designer when he grows up. Keegan is 7 years old and lives with his grandma, mom and two older siblings. He is super outgoing, friendly and creative! Keegan is into soccer and karate and would love a Big Brother "to read with him and do cool stuff with". His favorite things to do are color with crayons and karate. He totally wants to be a ninja (or a rock star) when he gets bigger. Brooklyn is 6 years old and lives with her grandparents and is the youngest of three. She is the sweetest little girl who loves to paint, tell jokes and pretend to be Ariel from the Little Mermaid. Brooklyn would love a Big Sister to "play dolls and color pictures with". Her favorite animal ever is the zebra and when she grows up she really wants to be a doctor and help people get better. 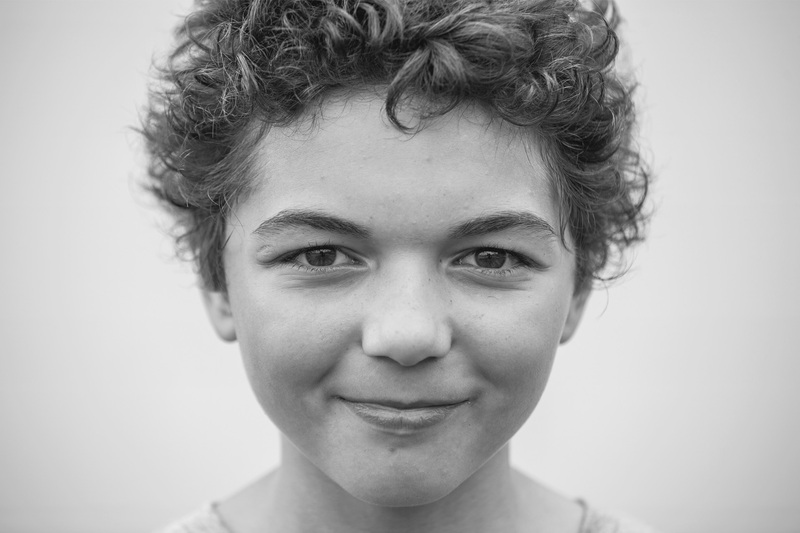 Lake is 11 years old and lives with his mom and older sister. He likes sports, playing games and climbing trees. Lake would like a Big Brother to "play soccer and chess with and talk to". Lake's wish is to "change everything in the world to good". When he grows up he would like to go into the Army or be a police officer. There are many ways to help out. Volunteering your time to is a great way to help our matches! 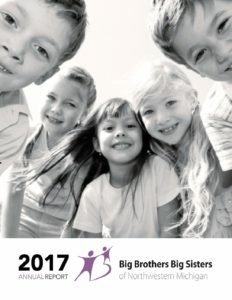 Donations help Big Brothers Big Sisters provide on-going relationship support for the children, their families and the volunteers, to build the strongest, longest lasting relationships possible. Helping out by sponsoring can make a difference in someone’s life forever. 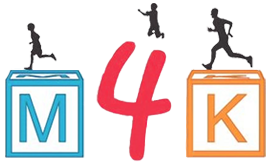 Marathon4Kids raises money to support our Matches. You can help by donating $1 for every mile completed. Join the Buck-A-Mile club today! Our 2017 Annual Report has arrived! 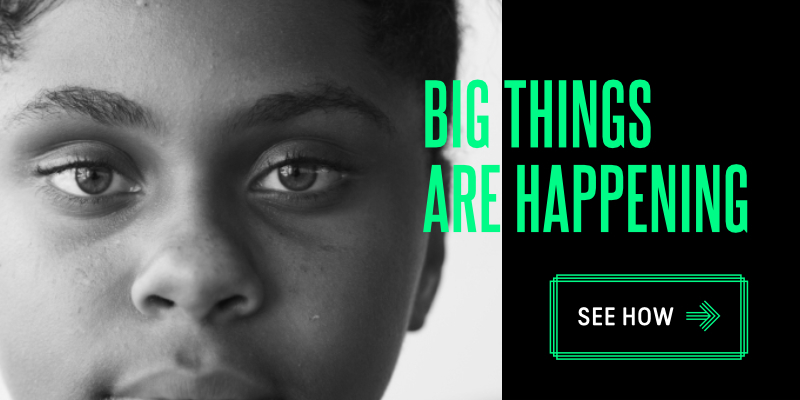 A BIG thank you to all of our generous volunteers, donors, and community partners for providing the life-changing gift of a mentor to at-risk children in our community.